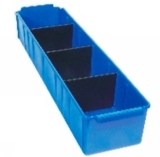 In 1996, we operated as sub-dealers for Alkon Plastics Pvt. Ltd., Alkosign Display Systems & Deco Planters. Looking into the progress of our company, we were subsequently made the Stockiest of these companies. 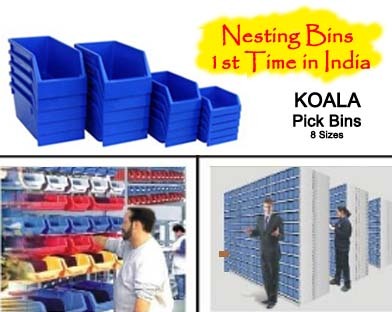 ALKON PLASTICS PVT. 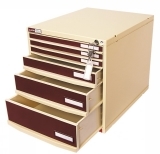 LTD. , for their Office storage systems and industrial storage systems. 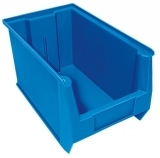 ARISTOPLAST for their Industrial Storage Crates, Pallets & Dustbins.